❤QOTD! :How Many Projects Do U Have? 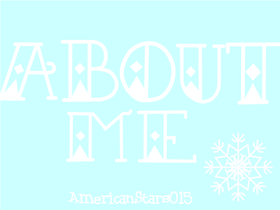 ❤I Do F4F On @3AmericanStars015! ❤Go check out some of my creations & let me know what u thought!